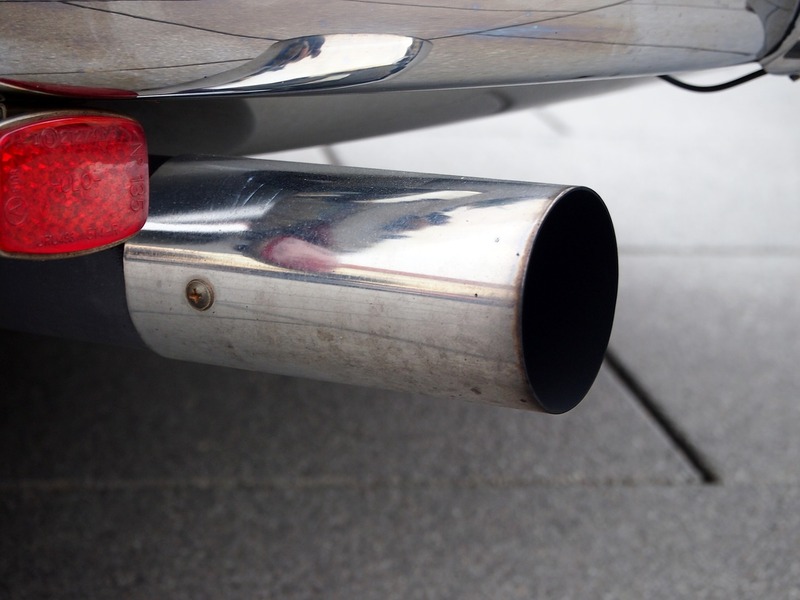 UPDATE: Kamloops City council approved the three-minute idling limit Tuesday. EVER THINK ABOUT how much gasoline we waste, and how much air pollution we pump into the atmosphere just by standing still? City council wants to amend its bylaws to make it a finable offense if we idle our vehicles for more than three minutes. Commercial vehicles in residential areas are already restricted but an amendment coming in front of Kamloops council Tuesday would extend the prohibition to all motor vehicles within City boundaries. According to a report from staff, 62 per cent of Kamloops’ greenhouse-gas emissions come from vehicles, and three-quarters of those are from passenger vehicles, buses and recreational vehicles. There would be exceptions for “reasonable” situations such as police and fire vehicles, traffic congestion, signals and vehicles with heating and refrigeration systems for their cargo. Those whose gut reaction is to consign this amendment to the file of stupid council ideas might want to consider the overwhelming public concern about air quality in this area. Consider, too, the report’s estimate that unnecessary idling of three minutes a day wastes 630 million litres of fuel in this country each year. Still, an obvious question is whether police and bylaws officers are now going to be equipped with stop watches and go around timing how long drivers are idling their vehicles, and handing out fines. Though it might be enforced once in a blue moon based on somebody’s complaint, it’s really nothing more than window dressing on top of existing programs aimed at protecting air quality. Reducing automobile idling would certainly be a good thing, and this bylaw will make news when it’s adopted, after which it will be promptly forgotten. This one comes under the category of having a bylaw for the sake of having a bylaw. Newer cars in Europe stop running when they come to any stop then auto start when you touch the gas. Why is this not I cars in North America? The only reason I can think is the fossil fuel lobby. We’ve had this bylaw on the books here in Surrey and it is ignored city wide. Even city vehicles ignore the bylaw. 630 million liters of fuel each year…while just an estimate it is an outrageous amount. We are destroying/modifying the Earth for the most frivolous, pointless of reasons. Hopefully a strong, ongoing, pervasive information campaign get underway to consistently remind the great unwashed of all the reason why they should not waste any form of energy.